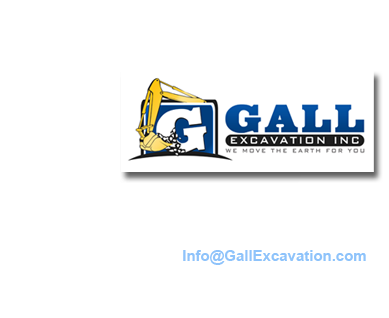 Gall Excavation is a family owned and operated excavating company doing business in the Northwest Arkansas area since the 1980's. We offer years of experience with superior workmanship. We care about our customers, our employees, and our environment. 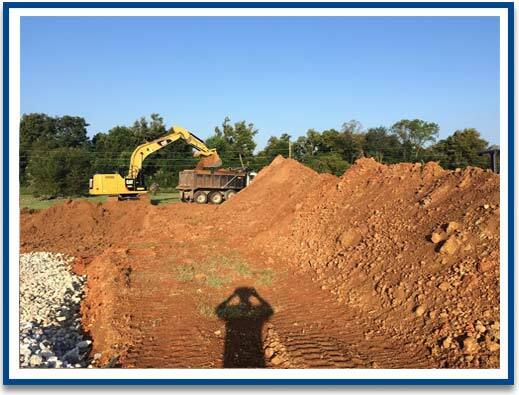 A big thank you to Warren and the team at Gall Excavation! I had a medium-sized DIY yard project and needed to coordinate topsoil delivery with a front-end loader rental. No dirt would equal a wasted tractor rental. Warren kept me up to date on weather and made sure the soil arrived on the days he said they would. The driver was professional and friendly. It can be intimidating when you are tackling a project in an area you don't work in every day. It's nice to interact with a group of people who are friendly and patient. Did a great job removing tree stumps and shaping up our land. Thanks, Joe! I want to thank to my dad for all his patience while I called 832 times asking about this project so far. Also, to Gall Excavation for knocking out the driveway and pad for the shop in one day! They also were very cautious when coming thru with the dump trucks and didn't tear anything up! That's a plus since I had to use my neighbor behind me to bring it in. No more updates til next week. Goal is to be walled in by mid December. "Thank you very much for making sure that concrete pad and wall got built correctly. I know it was extra difficult due to all those zillions of stairs! Thanks again for everything you have done for us out here." "Thanks for the work you all did on my land....it's actually starting to look like a yard! We will be contacting you about upcoming work we will be needing." "Thank you for helping with our Mathias Outdoor Classroom. Joe, you literally moved Heaven and "Earth" for us...thank you SO much!" ©2016 Gall Excavation, Inc. | Another DesignWorks Creation.